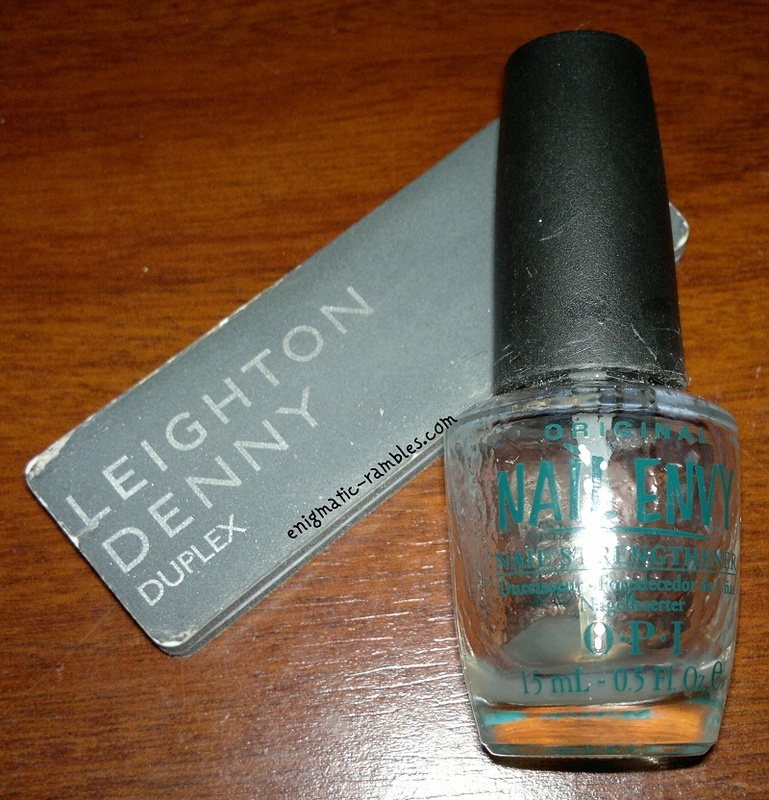 Leighton Denny Buffing Duplex - This comes with Renovate which seems to last forever. The buffer wore down so time to bin it. The product itself is good though, I like making my nails shiny without buffing away any thickness. OPI - Nail Envy - So my nails did grow long using this but I don't think it was because of this. The change of nail shape from squoval to rounded means I don't keep catching the corners. The shape also suits my chubby fingers better I think! I have another Nail Envy I will use up but I wouldn't repurchase for £18 [Full Review]. 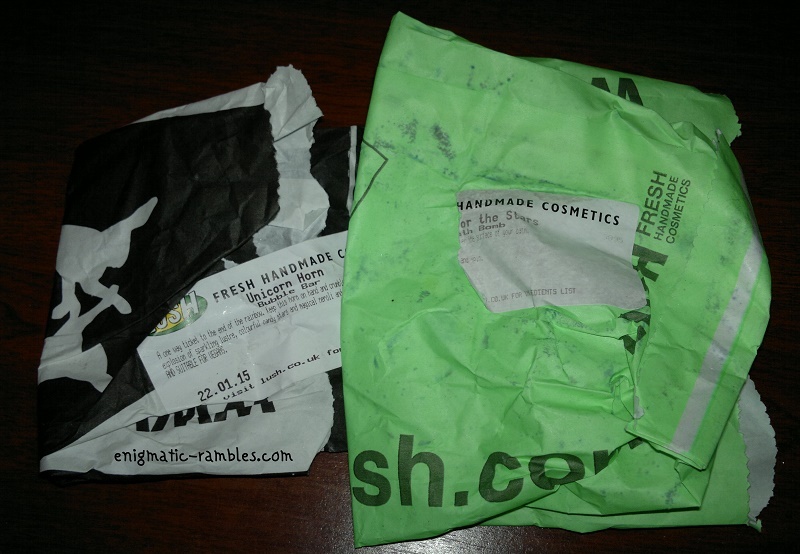 Lush Unicorn Horn Bubble Bar - A bit of a novelty [review here]. Lush Shoot For The Stars Bath Bomb - Really liked this one, made the water look like a night sky. I will repurchase this one if it comes out again. ELF - High Definition Powder - This is a good setting powder, it is loose so can make a bit of a mess when using it. It works on my skin tone because I am so pale but if you had a deeper skin tone it may leave you with a white / grey cast [full review]. 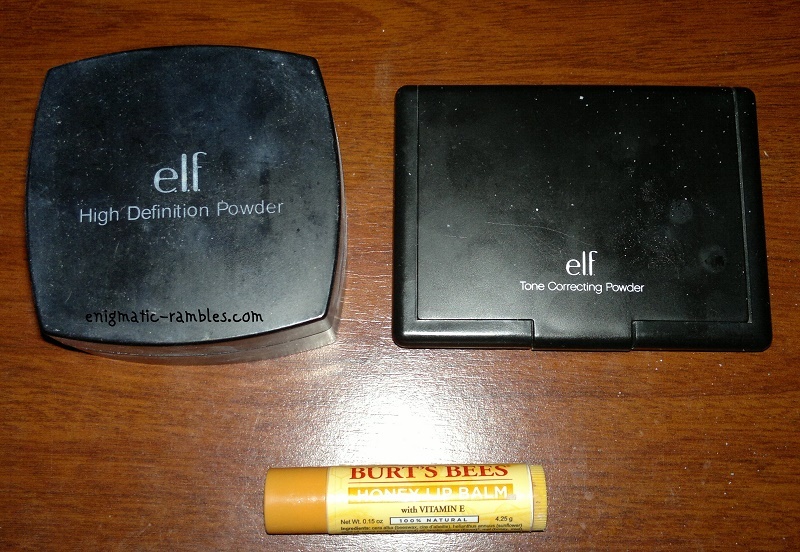 ELF - Tone Correcting Powder Cool - I have a back up of this already, it is a good setting powder which isn't messy. Again this is probably best for paler skin tones [full review]. Burt's Bees Honey Lip Balm - I won this last year and I would never have bought a Burt's Bees lip balm for some reason but having tried it I really liked how it actually did something for my lips rather than just coating them the way some lip balms can. I will be trying other lip balms from Burt's Bees soon. Haha yes I did! Quite an achievement!